Jerusalem is one of the holiest cities in the world. Many wars have been fought here, and many religions want to conquer Jerusalem. 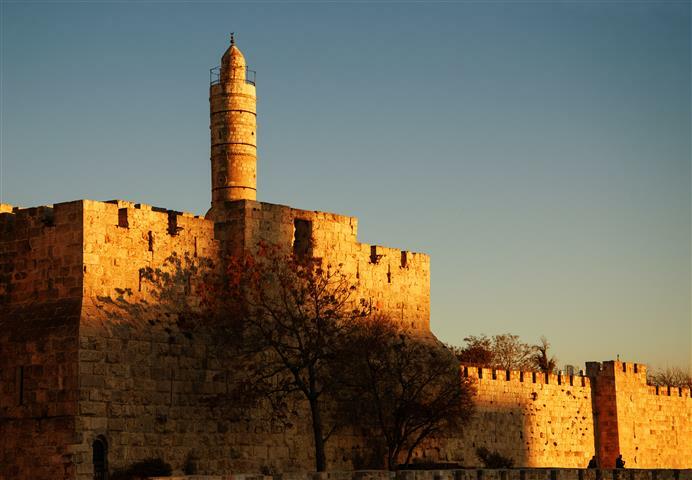 The oldest part of Jerusalem was built in the 4th millennium B.C. It has withstood 52 attacks, sieges, and wars. It is the center for 3 major religions, the Jews, the Moslems, and the Christians. The Western Wall is holy for the Jewish people, the Church of the Holy Sepulchre, and for the Moslems it is the Dome of the Rock. Bethlehem is a very holy place for the Christians, it is the said birthplace of Jesus. 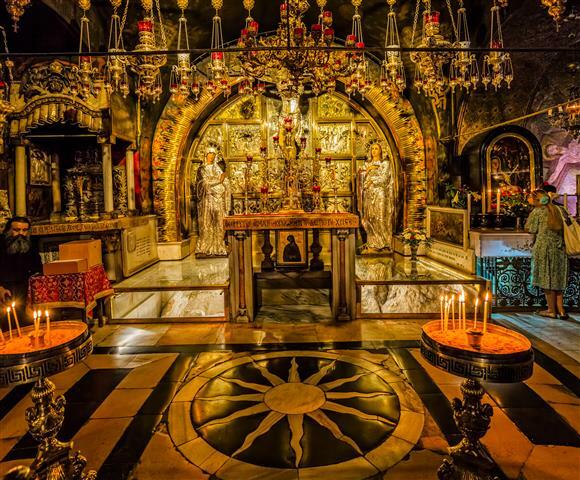 The Church of Nativity is built over the cave that Jesus was said to have been born in. Pick up from Jerusalem hotels at 08:30 or from Tel Aviv hotels at 07:15. Start the day with a view of Jerusalem, the Old City and the Temple Mount. Continue to drive for a view of the Mount of Olives and the Garden of Gethsemane. Arrive at the Old City and enter through the Zion Gate. Continue on to the Byzantine Cardo by passing through the Armenian Quarter. Walk on to the Western Wall by way of the Jewish Quarter. The Western Wall is over 2000 years old, and the most religious site for the Jewish people. 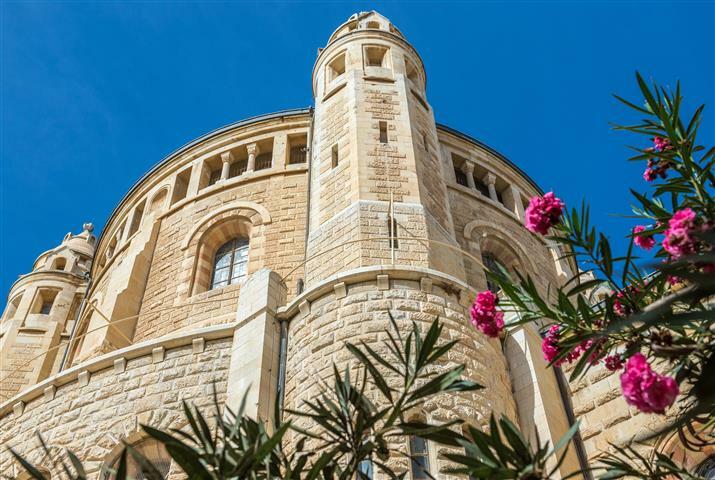 Take a walk on the Via Dolorosa to join the pilgrims following the Stations of the Cross, and arrive at the Church of the Holy Sepulchre. 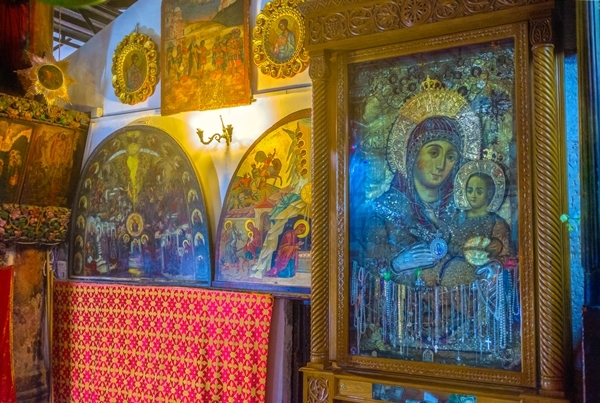 Before leaving for Bethlehem, take a walk through the markets of the Old City. Arriving in Bethlehem, we will walk across Manger Square and arrive at the Church of Nativity. The church was built in the 4th century and expanded in the 6th century. You can view the beautiful mosaic floor. 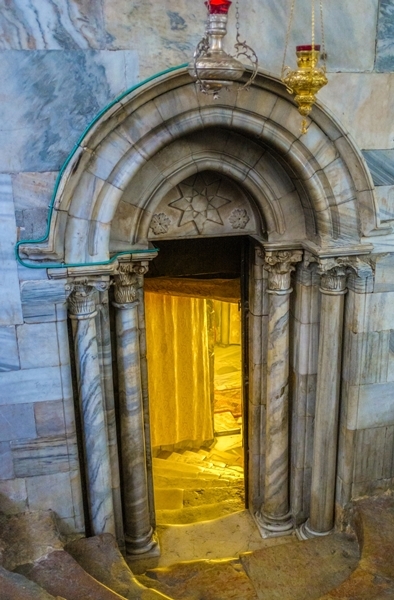 See the star that commemorates the birthplace of Jesus. Across from the star is the alter that is dedicated to the three wise men. When leaving Bethlehem you will be able to see the Field of Ruth. After this we will start the way back to your hotel. Dress code is to cover shoulders and knees, for entering religious places.